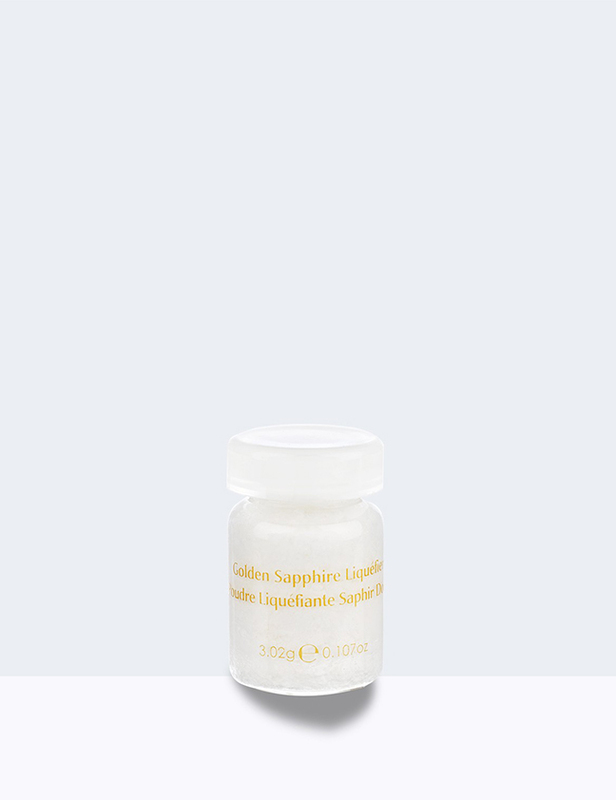 The unique and revolutionary formula of the Golden Sapphire Liquefier Powder transforms from a powder to a hydrating liquid. 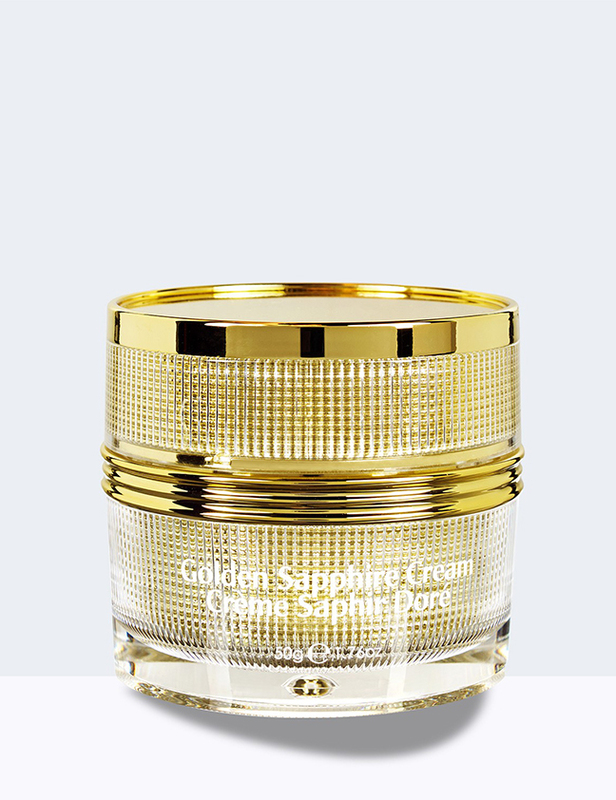 Imagine your skin transforming from uneven to glowing and revitalized. 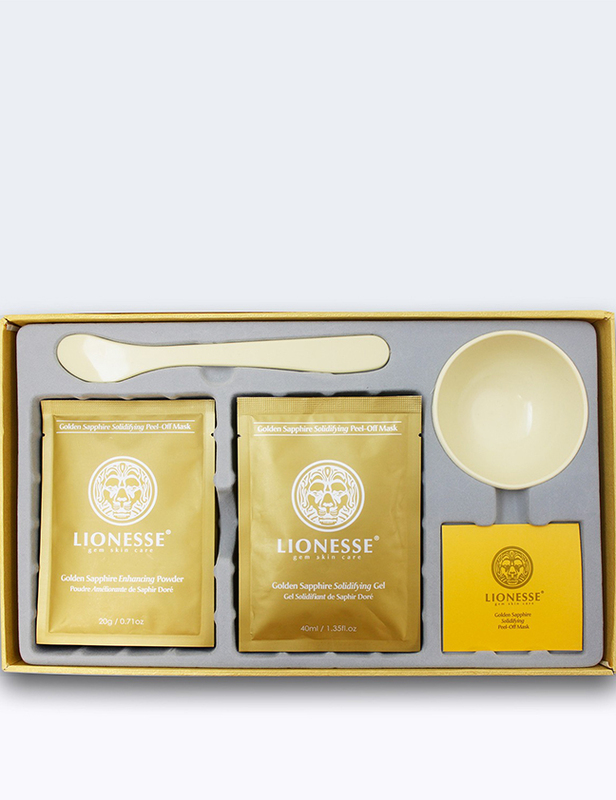 Active ingredients like Golden Sapphire, Vitamin C (Ascorbyl Palmitate), Green Algae (Hydrolyzed Lola Implexa Extract), and Seaweed (Alaria Esculenta Extract) feed your skin with powerful anti-oxidants. 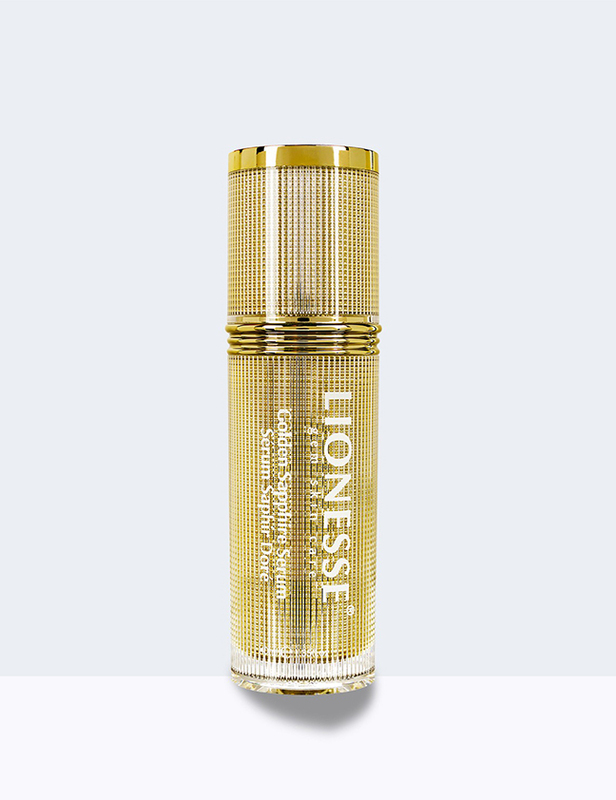 The formula is also enriched with numerous vitamins and minerals for maximum results.